Narrow, yet comfortable edging thanks to elastic material as well as additional elastic inserts on the bridge of the nose, this prevents insects to flie into the mask. Please always ensure a proper fit of the headcollar and the fly mask! 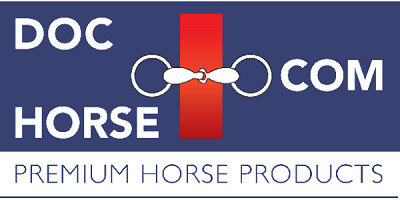 We advise to use this mask in combination with a the field safe headcollar from Horseware.